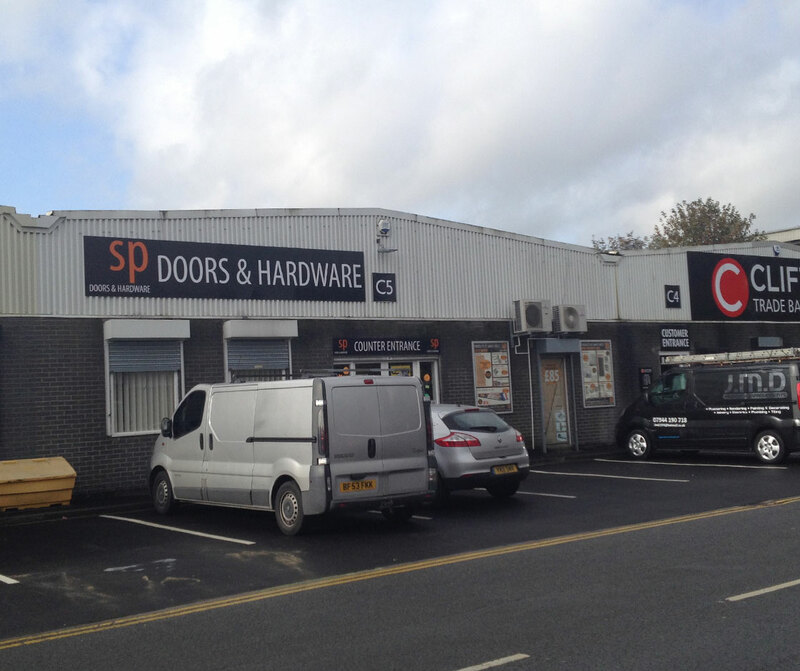 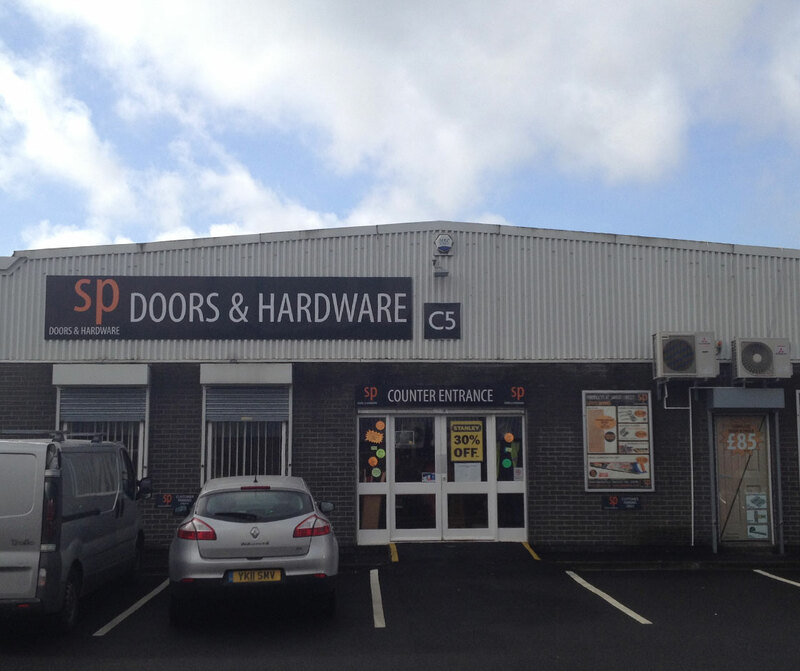 This terrace property, which sits at the entrance of the Estate, is refurbished to a high standard and provides a highly prominent trade counter / warehouse unit. 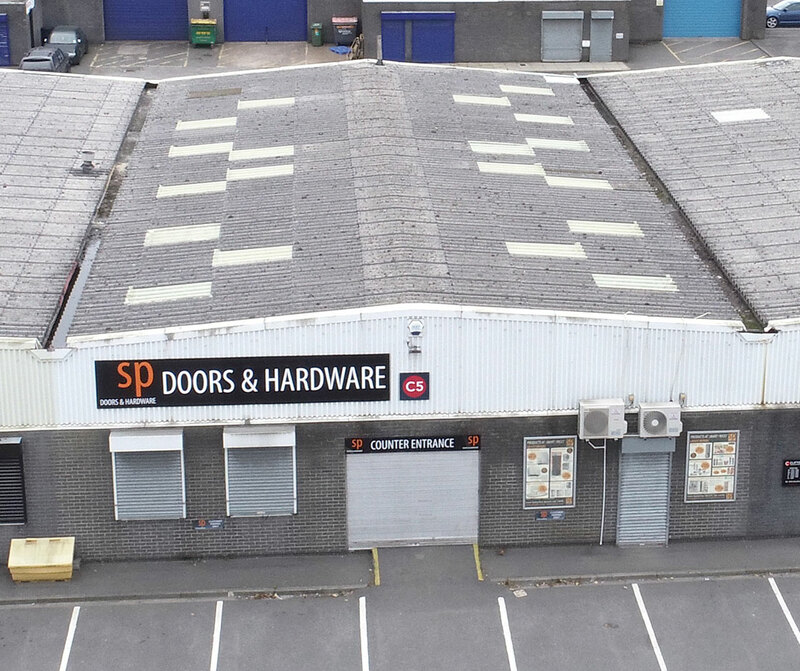 The estate itself is strategically situated sitting in a highly prominent position fronting onto both Gelderd Road (A62), Whitehall Road (A58) and the Leeds to Manchester Railway Line. 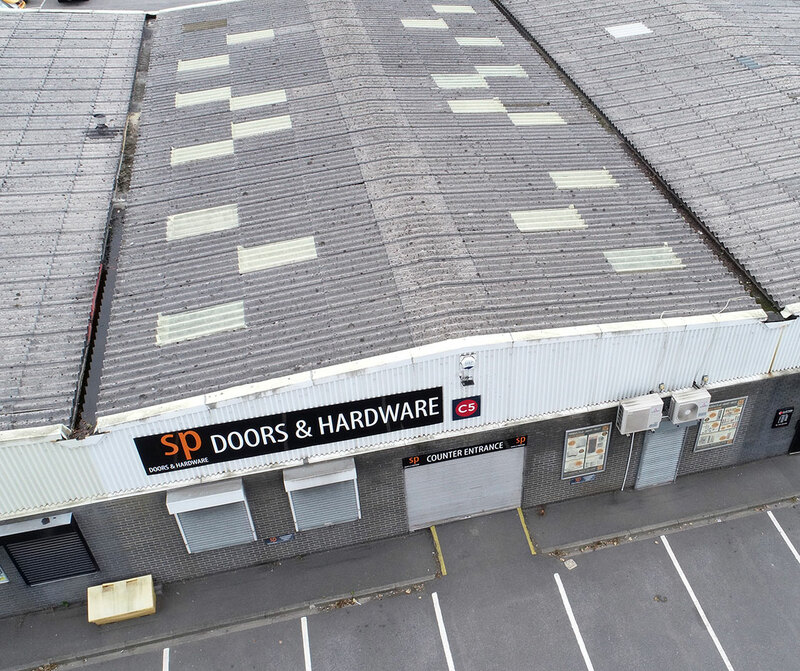 The estate also benefits from being superbly located only 1.5 miles from Leeds City Centre and 1.8 miles from Junction 1 of the M621 Motorway and the Leeds Outer Ring Road (A6110).